When you have been out on the ocean all day, who wants to go through the hassle of filleting your fish when all you want to do is relax. You’ve earned it, and we will take exceptional care of your prized catch. Let our professional staff with unmatched experience do the right and the way you want it. Are you planning on making the most of that derby winning salmon you landed? Whether or not we filleted your fish or someone else, we can portion and package it to last, keeping it as fresh as possible, so that you can enjoy it the same day, or six months from now. We use high-quality 4-mil thick plastic vacuum pack bags designed explicitly for seafood preservation. Okay so now you’ve caught some of our local northwest seafood. We filleted, and vacuum packaged it. What now? How do you get your package back home safely? We have just what you are looking for and the answers to best suit your needs. 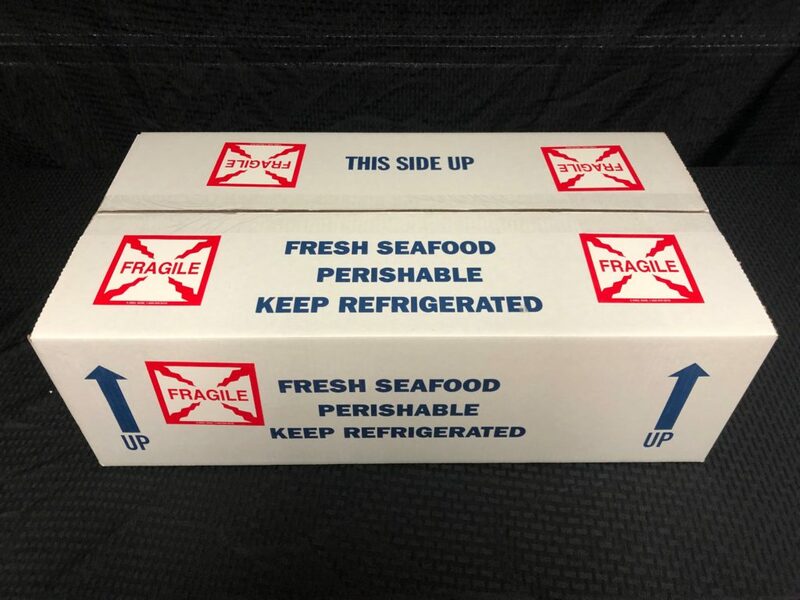 We are the pros when it comes to getting your seafood home to you. 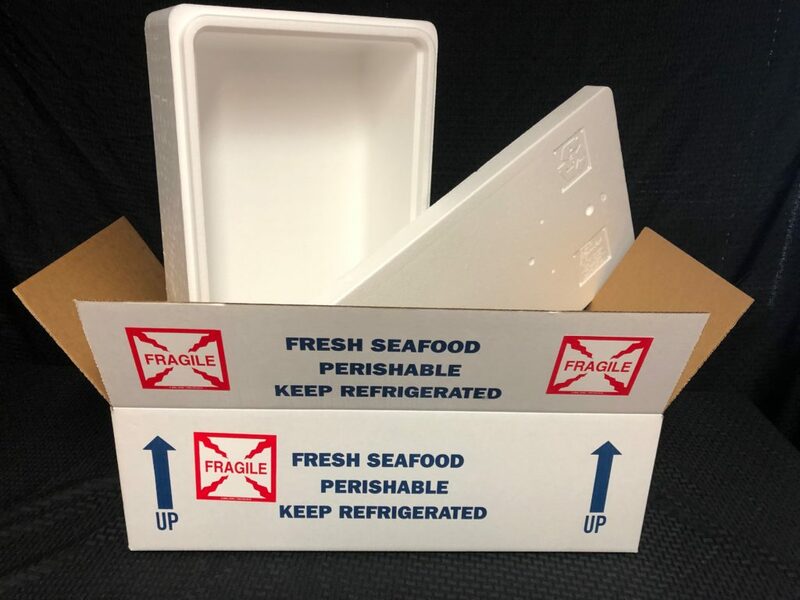 Our top-notch staff will carefully package up your seafood ensuring that it survives that long drive back, or perhaps the flight across the country. 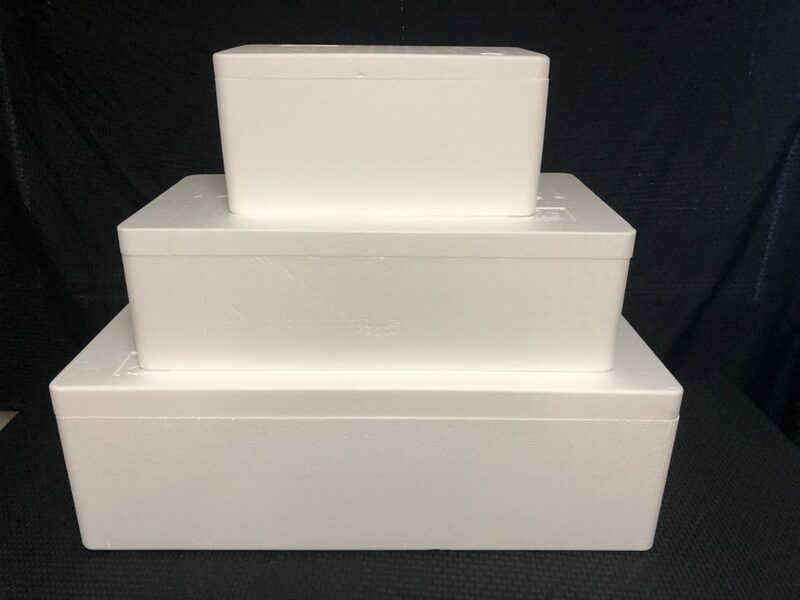 We can even hold it in our freezer and overnight ship it to you to arrive when it is convenient for you to receive it. If you need any information about any of our custom services, visit our contact us page. We are glad to assist any way we can.